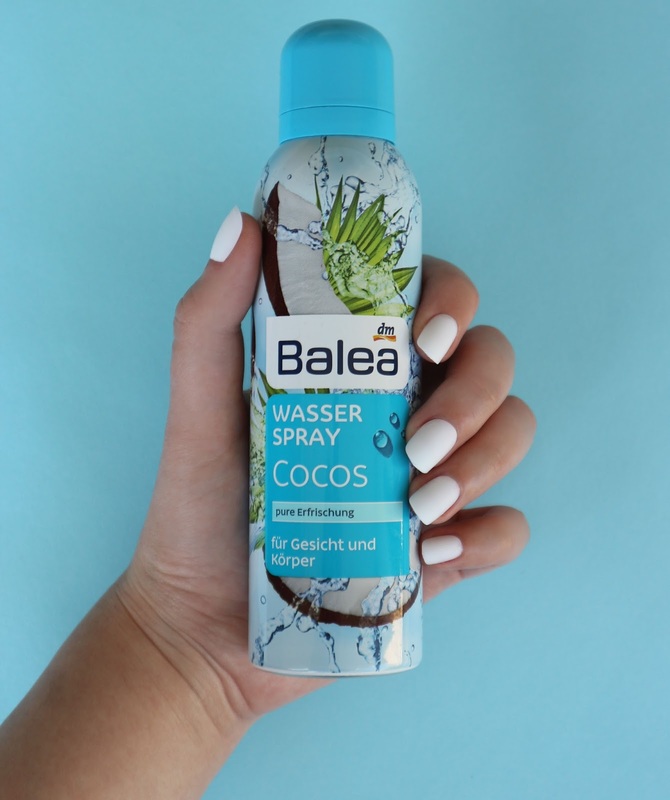 Ich liebe alles was mit Kokos zu tun hat und na klar musste ich mir auch das neue Erfrischungspray mit Kokos von Balea kaufen! 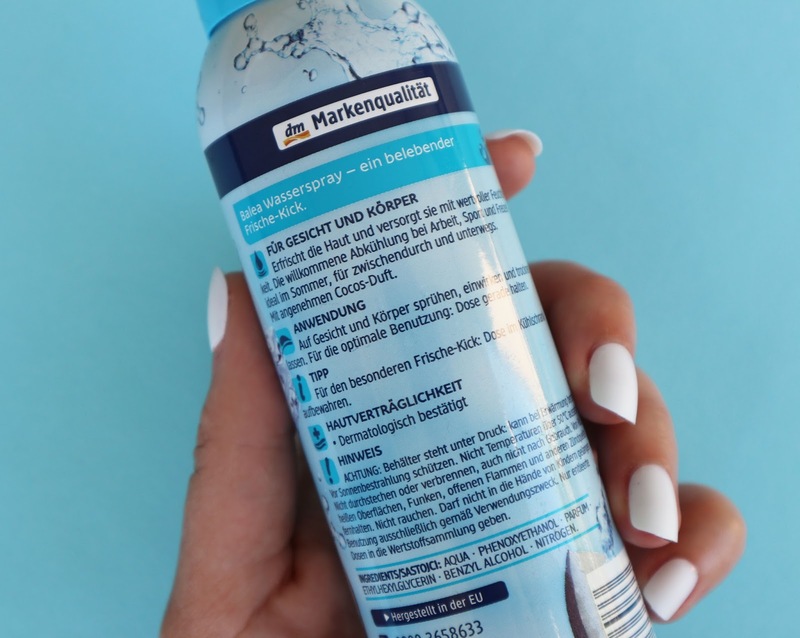 :) Ich dachte, ich zeige es euch heute etwas näher. 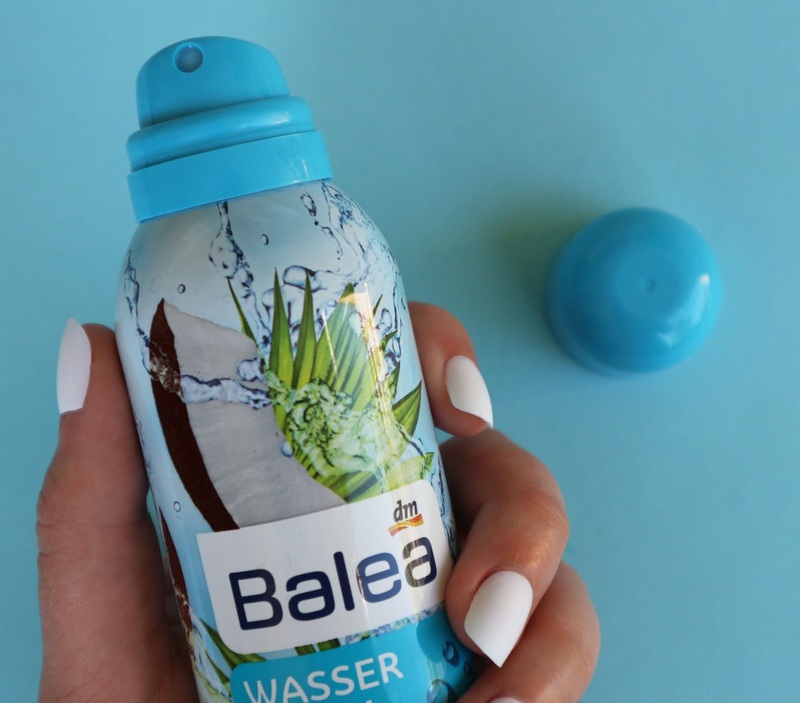 I love everything that has to do with coconut and clearly I had to buy also the new refreshing spray with coconut from Balea! :) I thought I would show it to you today.